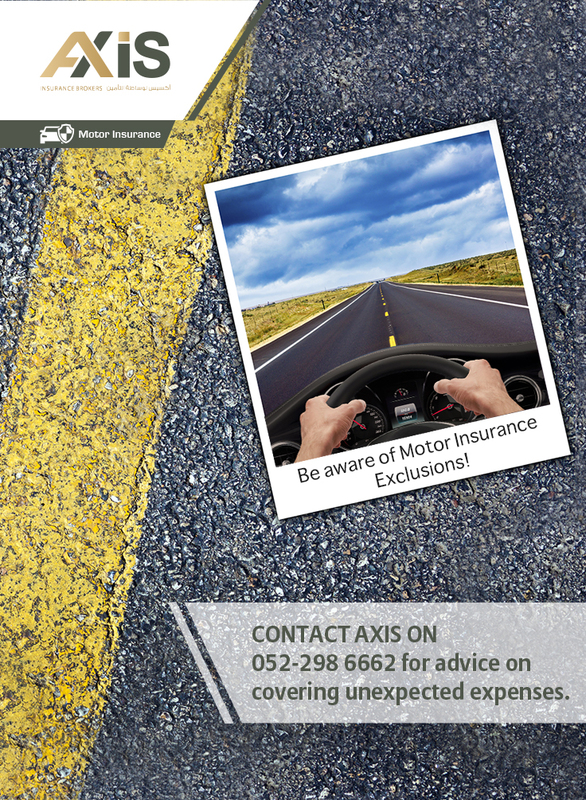 Axis Insurance Brokers has a commercial license issued by the Economic Department of Abu Dhabi which allows us to offer all lines of insurance within the UAE. 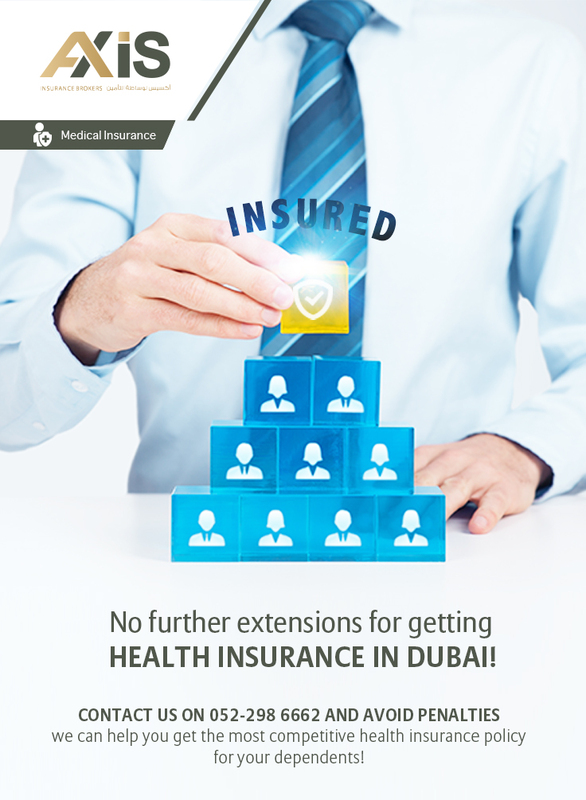 Additionally, our license from the Health Authority of Abu Dhabi [HAAD] enables us to offer health insurance within Abu Dhabi. 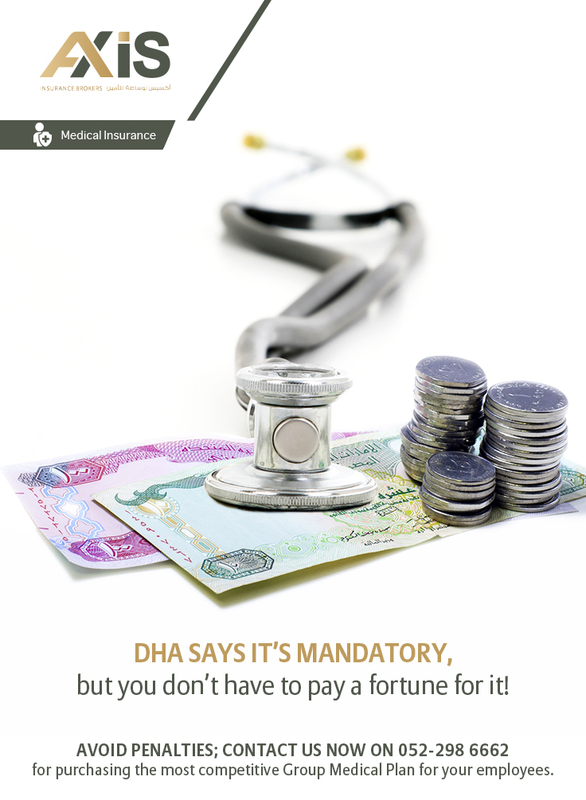 We also hold a Dubai Health Authority [DHA] license which allows us to offer health insurance in accordance with the rules and regulations of the Government of Dubai. Axis Insurance is one of the best Company in Dubai Which is best insurance provider in Dubai and Abu Dhabi UAE if You are Searching for health insurance companies in dubai and abu dhabi uae than most welcome we have best health insurance plans and commercial insurance plans.